Thailand Tours 2019/2020 - Book Package Holidays to Thailand here! 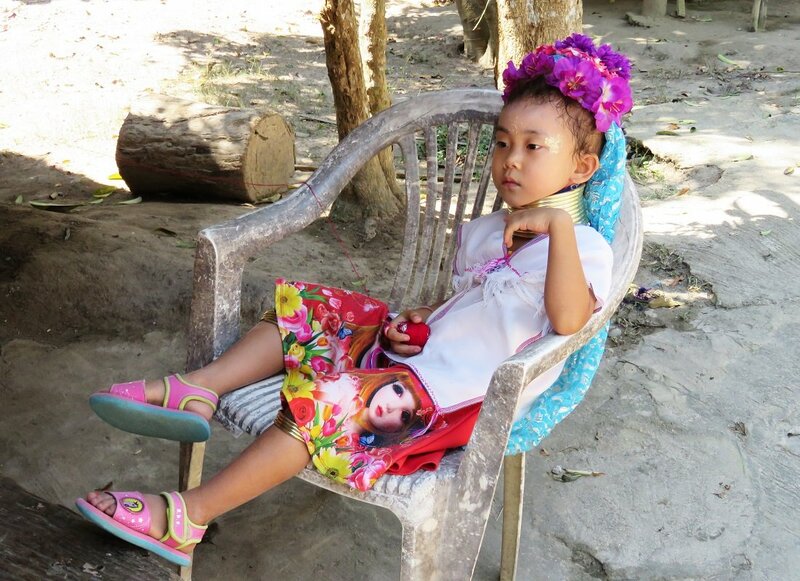 Thailand is a dream destination with experiences for all ages. On a tour to Thailand, you get to explore cities, temples, national parks and, not least, beaches, which together, and each in its own right, will steal your heart. Check out all our tours to Thailand below. Why should you holiday in Thailand? Experiences you can enjoy here include fascinating mountain tribes, cities full of contrasts, unique national parks, delicious cuisine and endless white sandy beaches. 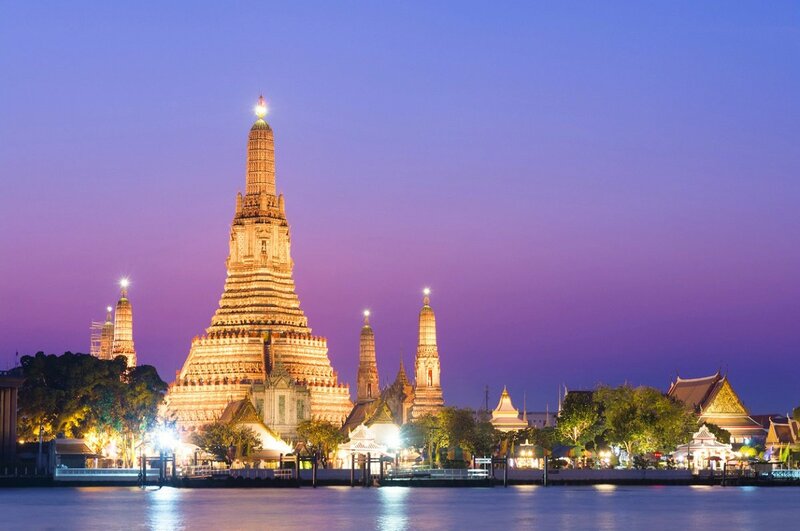 Thailand is an exciting country and one of Asia’s top destinations, and whether you’re into big cities, nature or beach holidays, you’re guaranteed the holiday of a lifetime in Thailand. The focus of the holidays we offer is different. You can, for example choose our family holiday, which focuses on child-friendly experiences, an active holiday, a highlight tour, a tour showing you the best of Thailand, and an island-hopping tour, taking you to three different Thai islands. Below you can read about some of the highlights you can experience in Thailand. 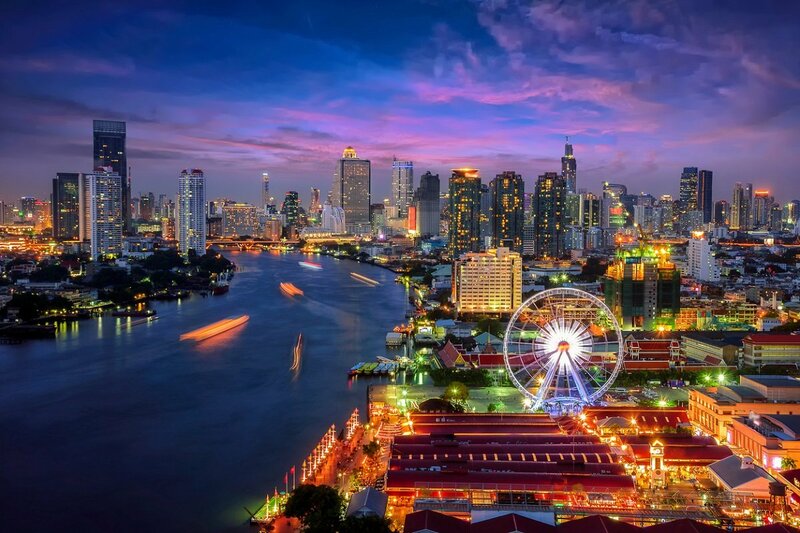 Bangkok is Thailand’s capital and largest city – a city that takes most people’s breath away. Here, you will experience illuminated shopping centres and architect-designed skyscrapers, located side by side with small shops and shiny temples; the aromas from the many street kitchens mixing with the fumes from the dense traffic, which is slowly being overtaken by the many boats on the canals; and the orange-clad monks zigzagging between busy business people, schoolchildren and tourists in the city streets. 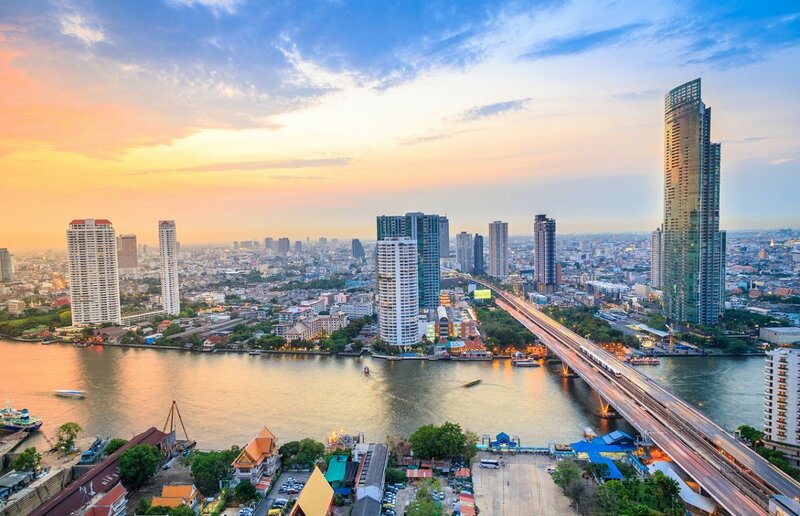 In Bangkok, you will find plenty of contrasts between old and traditional, and new and contemporary in one beautiful union. 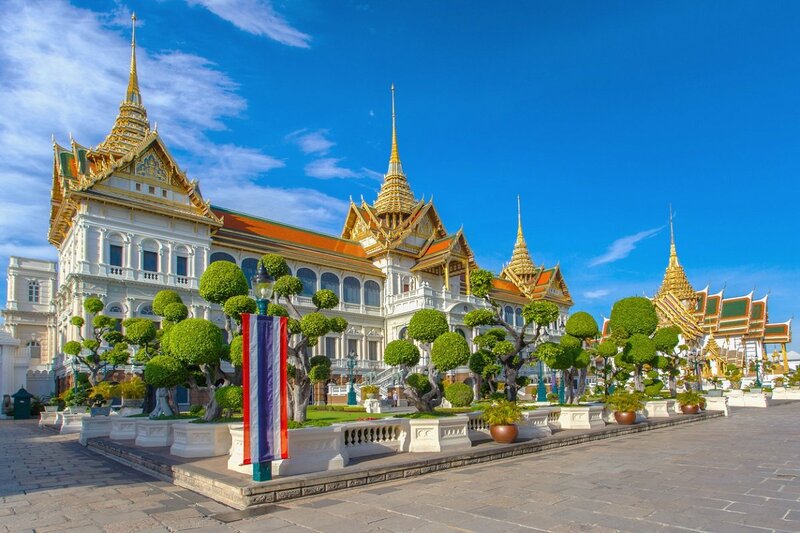 The royal Grand Palace, one of Bangkok’s biggest attractions. The palace, which was completed in 1782, was the king’s home for 150 years. 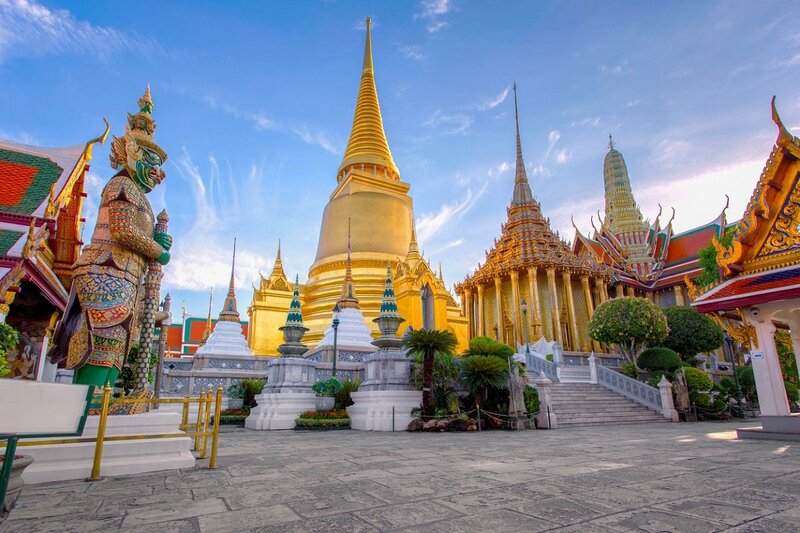 The palace houses Thailand’s most sacred Buddha statue, made from one huge piece of shining green jade. 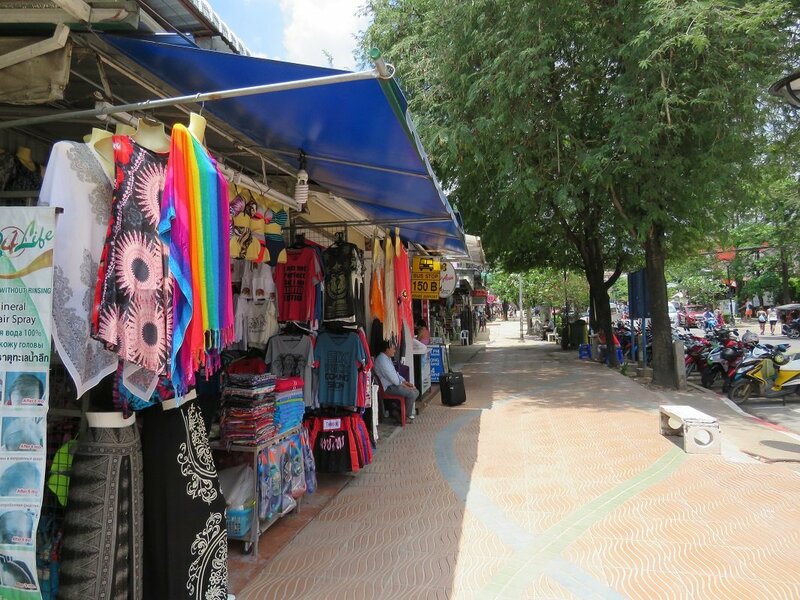 In Bang Yai, you will experience a very different Bangkok, with narrow streets and not as much traffic as in the city centre. Visit Bangkok’s second largest reclining Buddha at Wat Bang Yai. (The biggest is at Wat Pho). The large network of waterways, or “klongs”. 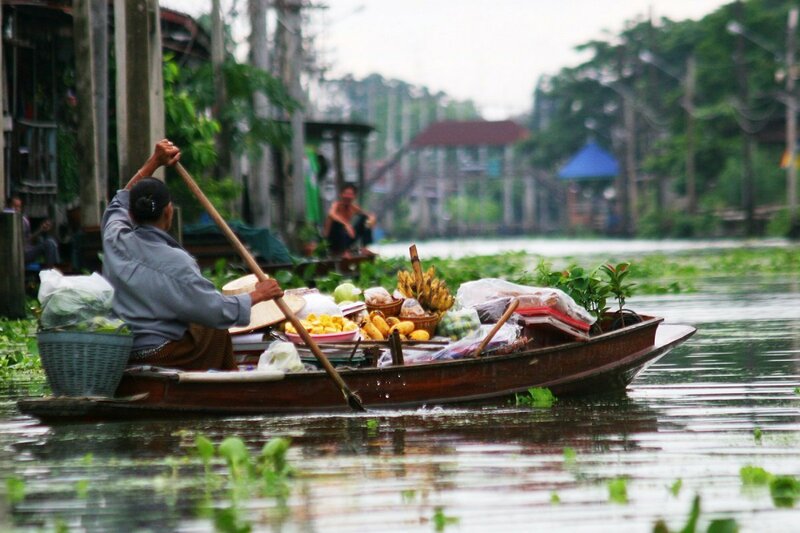 Sail in a traditional Thai long-tail boat, and experience Bangkok from the water, where you will see that buildings face the water rather than the streets, showing just how important the canals are. One of Bangkok’s countless markets, where you can buy clothes and souvenirs or eat at the street kitchens. 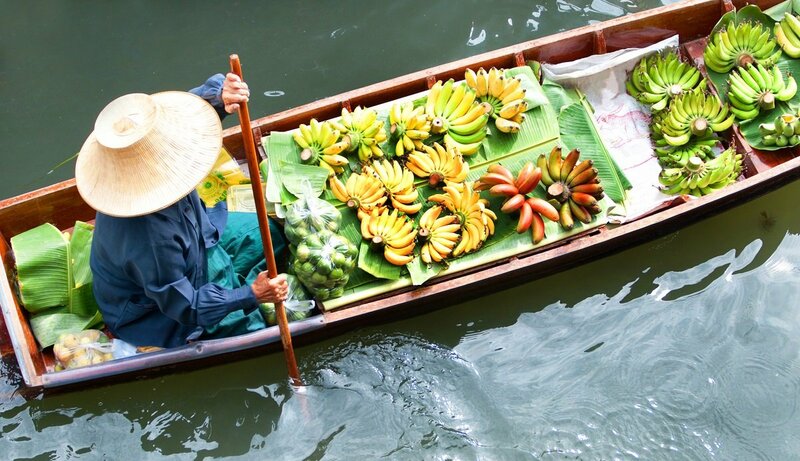 Visit, for example, the Chatuchak market, which has more than 15,000 stalls and is one of the biggest weekend markets in the world, or one of the many floating markets, which, as the name suggests, take place on the water. 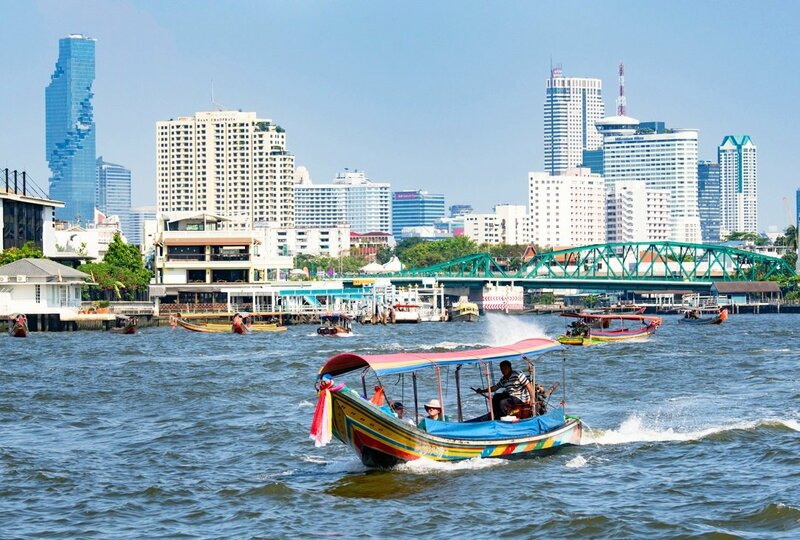 Well tucked away across the Chao Phraya River, you can experience an untouched corner of Bangkok, Bang Kra Jao, which can only be reached by boat. 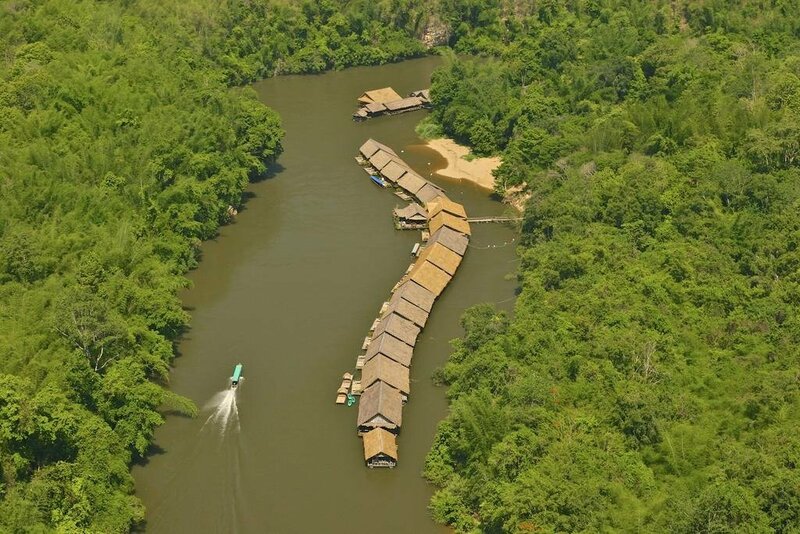 Discover green, undisturbed nature with banana palms, waterfalls and thick bamboo. 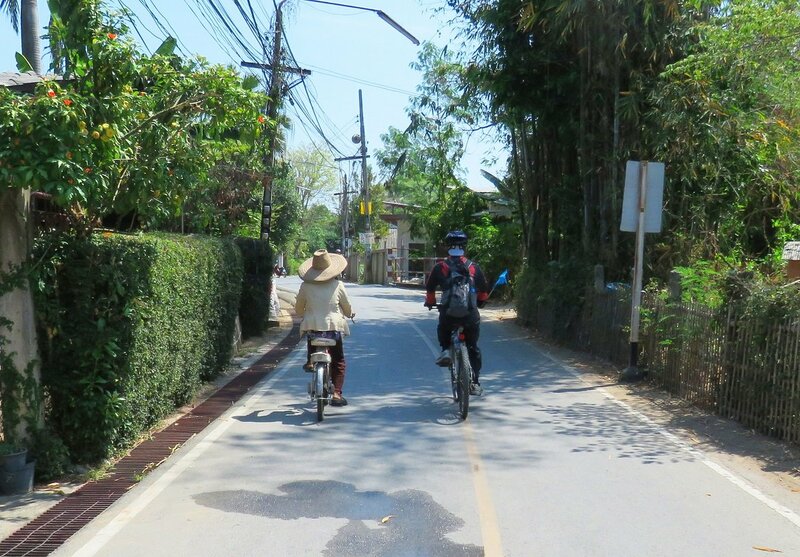 Go on a scenic bike ride around the villages, meet the smiling locals and catch a glimpse of the Bangkok skyline in the background. Chiang Mai is Thailand’s second largest city where, despite its size, you will find a peaceful and extremely charming city with an interesting cultural background. 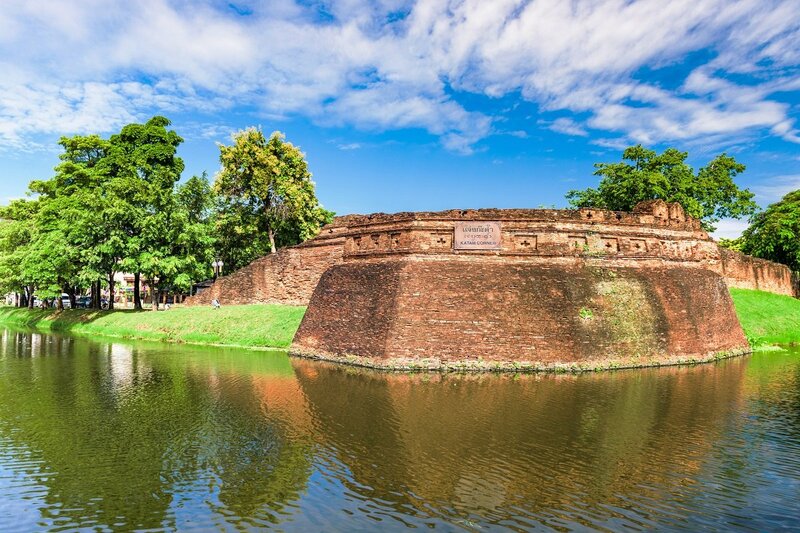 From 1296 to 1768, Chiang Mai was the capital of the Lanna Kingdom, which extended to the present-day Laos. The legacy of the Lanna Kingdom still remains, in the local cuisine, for example. See northern Thailand’s beautiful and extremely sacred temple Wat Phra That Doi Suthep, located on a mountainside in Doi Pui National Park. Doi Suthep is a stunning golden pagoda from 1383 containing relics of Buddha. From the temple, there is a beautiful view over Chiang Mai. Learn to cook Thai food at the Baan Hongnual cookery school, which is rooted in the Lanna tradition. You will learn about different ingredients and spices, and naturally you will be able to make some delicious dishes under expert guidance. 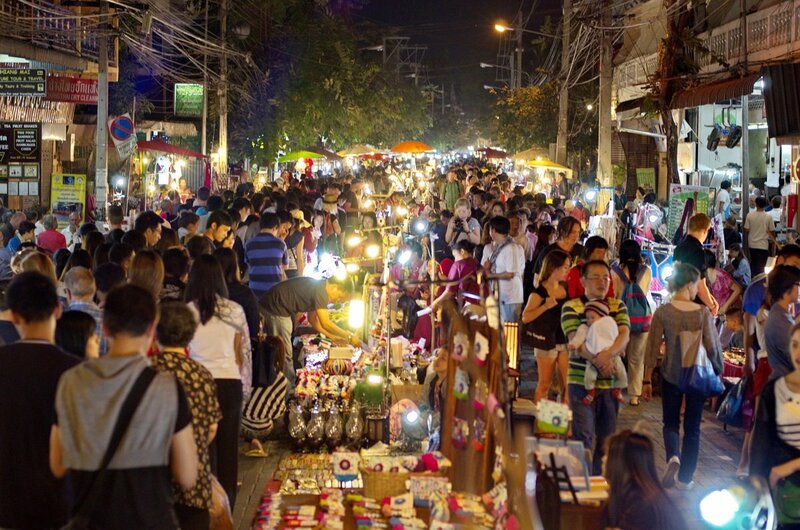 Visit one of Chiang Mai’s many markets, such as Chiang Mai’s famous night market, where locals and visitors gather to shop or dine at one of the many street kitchens. 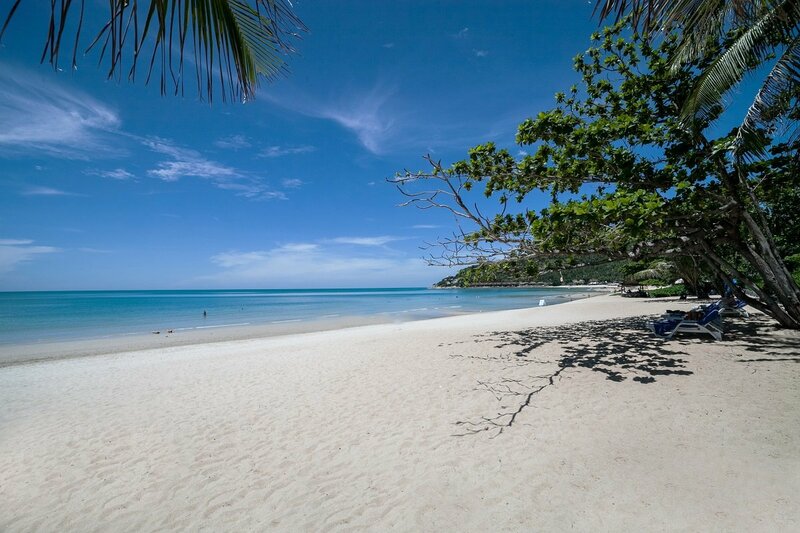 In southern Thailand, there is ample opportunity to round off your tour with a beach holiday at one of Thailand’s beautiful beaches, either on the mainland or on one of the fabulous islands. 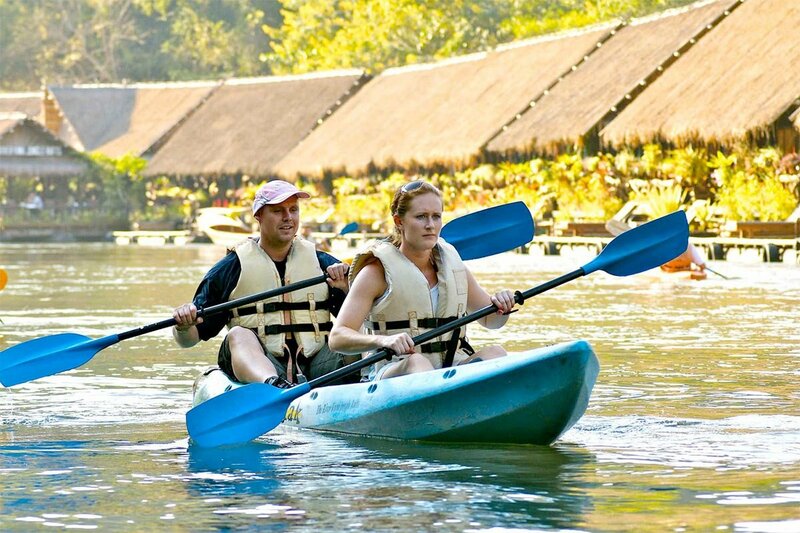 Selected tours end with a beach holiday in Cha Am or Khao Lak. 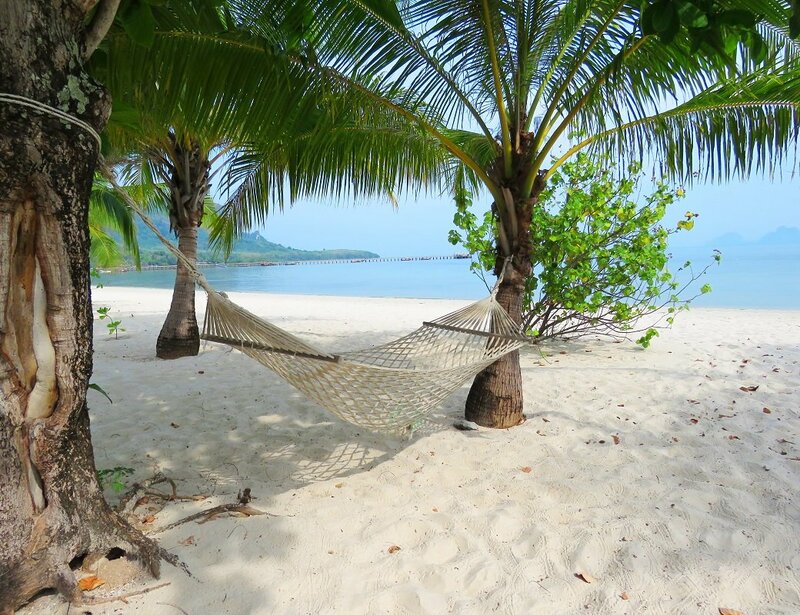 It is also possible to opt for a beach holiday extension on Koh Samui or in Cha Am, Khao Lak or Rayong on select tours. 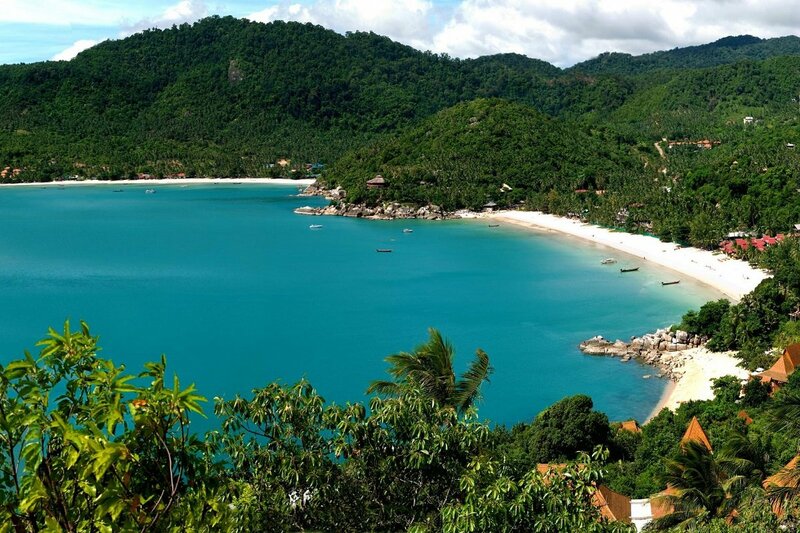 If you choose our island-hopping tour, you will visit three of Thailand’s stunning islands: Koh Lanta, Koh Ngai and Koh Mook, which you can read more about on the tour page. 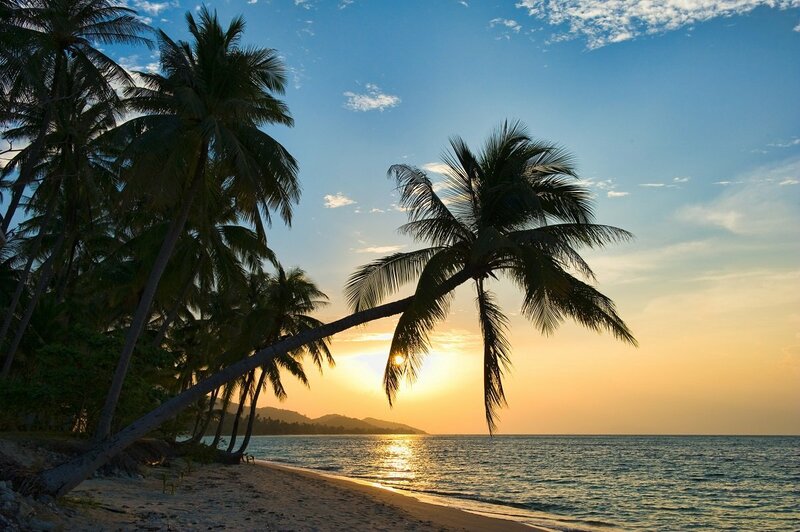 Koh Samui is located in the Gulf of Thailand and is Thailand’s third largest island. The island is one of the country’s most visited islands. And it’s not hard to see why. It has everything you could dream of in a beach holiday destination: beautiful, long sandy beaches, turquoise-blue waters and coconut palms. 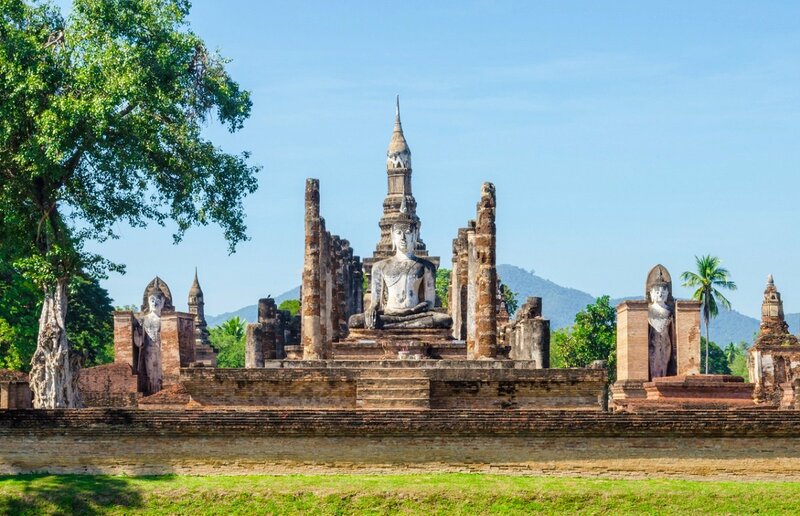 If you need a break from the picturesque beaches, you can visit some of Koh Samui’s interesting sights, such as the 12-metre-high Buddha statue, Wat Phra Yai, the Namuang waterfall or one of the island’s local markets. Koh Samui is also known for its diverse cuisine, which will tantalise your taste buds. Cha Am is a small, quiet resort south of Bangkok, in south-east Thailand, where you can enjoy the laid-back atmosphere on the long, child-friendly sandy beach, explore the small stalls or eat at one of the restaurants. If you wish to venture away from the beach, you can visit the Greek-inspired Santorini Park, which is an amusement park and outdoor shopping centre. Discover the iconic, white-painted houses with blue shutters, just like those on the Greek island of Santorini. Khao Lak is located north of Phuket in south-west Thailand. 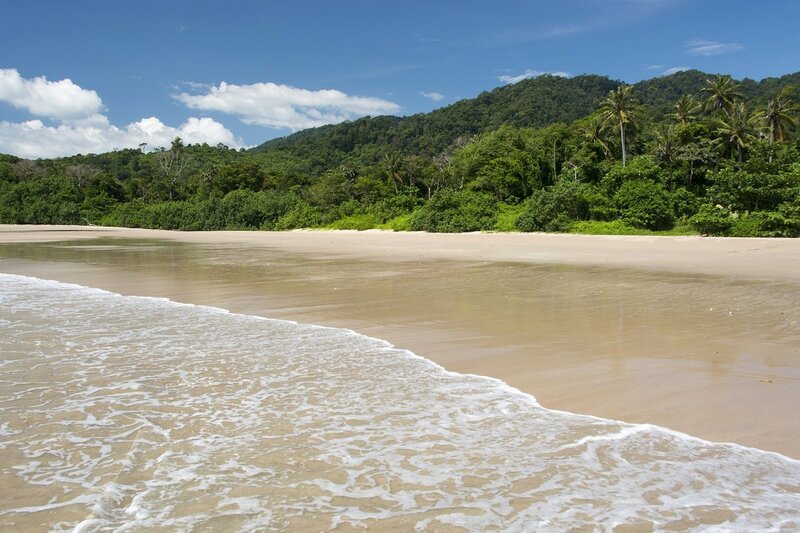 On one side it has beautiful blue waters, and on the other, lush rainforest. Khao Lak boasts several adjoining beaches, which together form this holiday paradise. 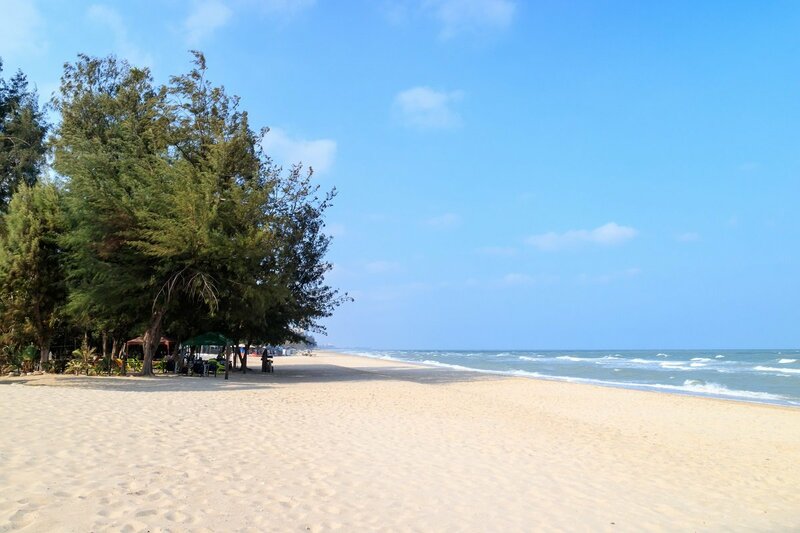 Our tours take you to Nang Thong Beach, which is Khao Lak’s most popular area. In addition to relaxing on the beach, you can go for a walk in the nearby Khao Lak-Lam Ru National Park, go scuba diving/snorkeling on the Similian Islands, one of the world’s best places to dive, or visit Khao Sok National Park, which has one of the world’s oldest rainforests. Around 215 km south-east Bangkok is Rayong. 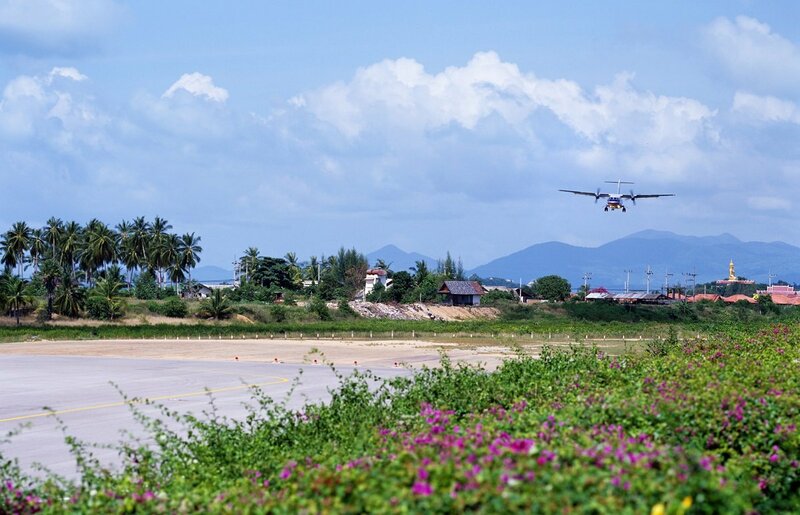 In Rayong, you will enjoy plenty of relaxation on the long, child-friendly beach, Wang Kaew, or at the hotel’s pool with adjoining sandy beach. 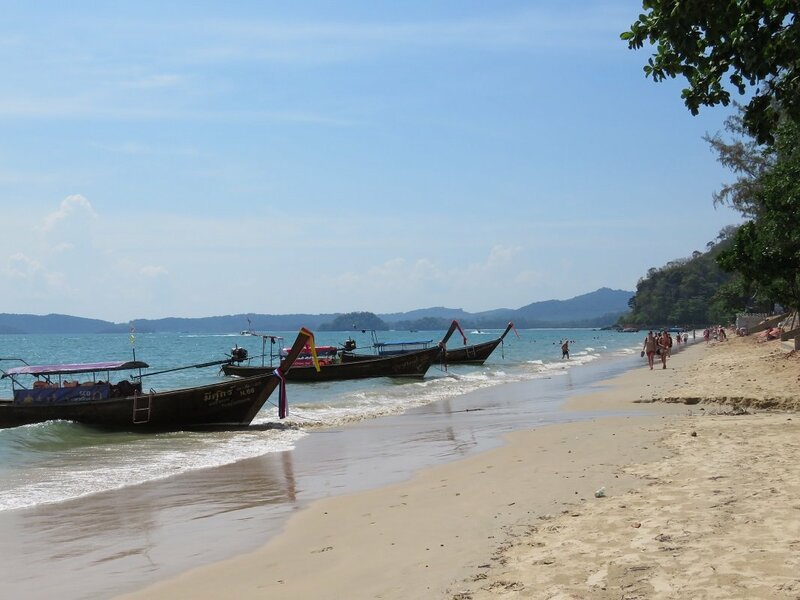 Visit the small fishing village of Ban Phe, where you can walk along the promenade, explore the many stalls or take a boat over to popular islands such as Koh Mun or Koh Samet, which offer great snorkeling. Thailand offers a whole host of experiences, in addition to those mentioned above. 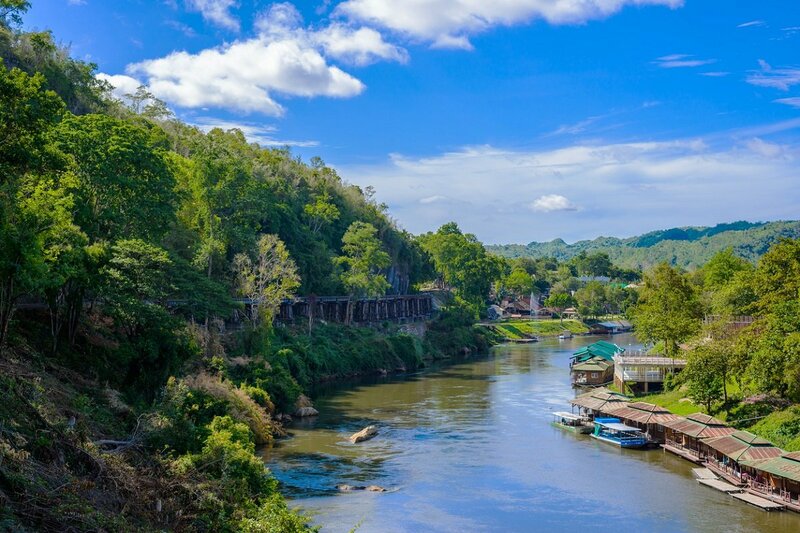 The River Kwai and the surrounding area, where you spend the night at a “flotel” – a hotel built on a raft on the River Kwai. Discover the Death Railway, built from Thailand to Myanmar during World War II. It took 18 months to build the 415-km stretch, and more than 100,000 men died in the process. Hell fire Pass was one of the hardest places to build on the route. Trekking in the jungle in the mountains at Mae Tang north of Chiang Mai. Wander over gentle hills, in dense jungle and in an open forest landscape. Discover villages inhabited by different ethnic minorities and learn about their way of life. A rafting trip on the Taeng River is also a great way to round things off. 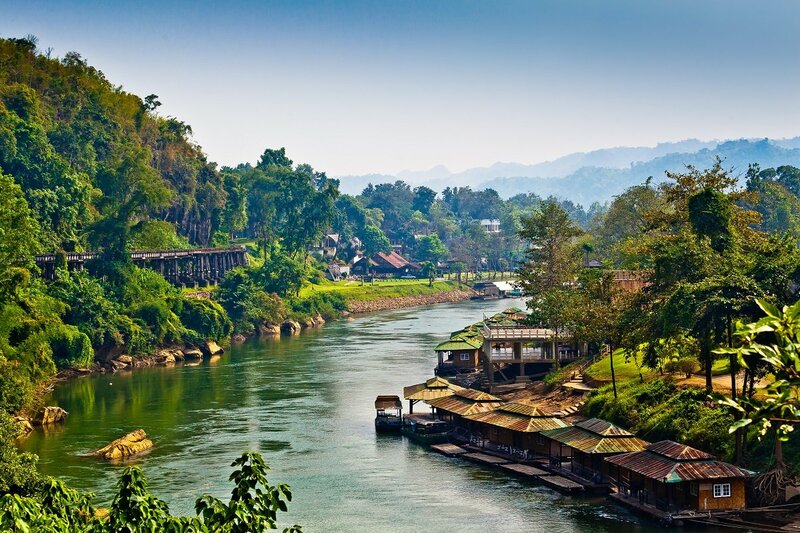 North of Chiang Mai, near the border with Myanmar and Laos, is Chiang Rai. 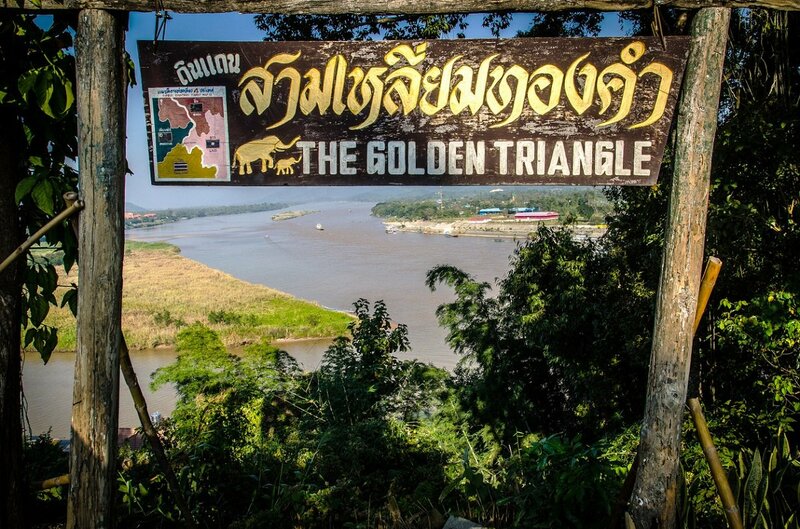 The area, which is known as The Golden Triangle, was once at the centre of the opium trade. The scenery here is unique, with valleys, mountains and rainforest, as well as interesting villages and ethnic mountain tribes. Visit the beautiful, sacred temple Wat Phra Kaew and sail on the Mekong River, which marks the border with Laos. 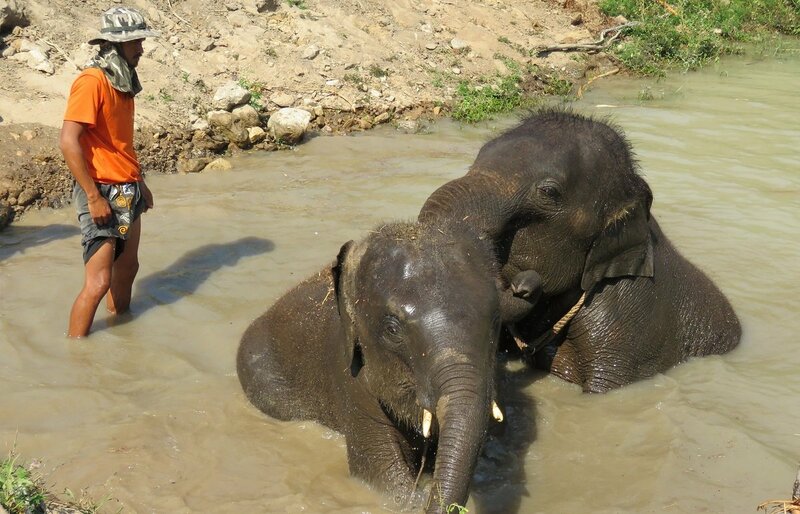 Elephant Care, close to Chiang Mai, where you gain an insight into the everyday life of elephants. The intelligent creatures are lovingly cared for here, and riding and other entertainment with elephants is forbidden. 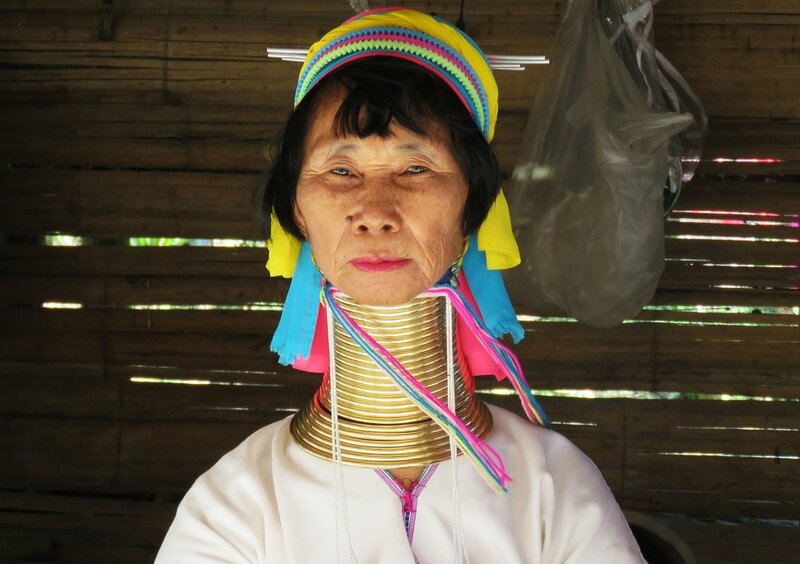 Learn about the different mountain tribes in northern Thailand, including the Padaung tribe (Long Neck). The tribe is known for having brass rings around the neck, originally intended to protect against tiger attacks. 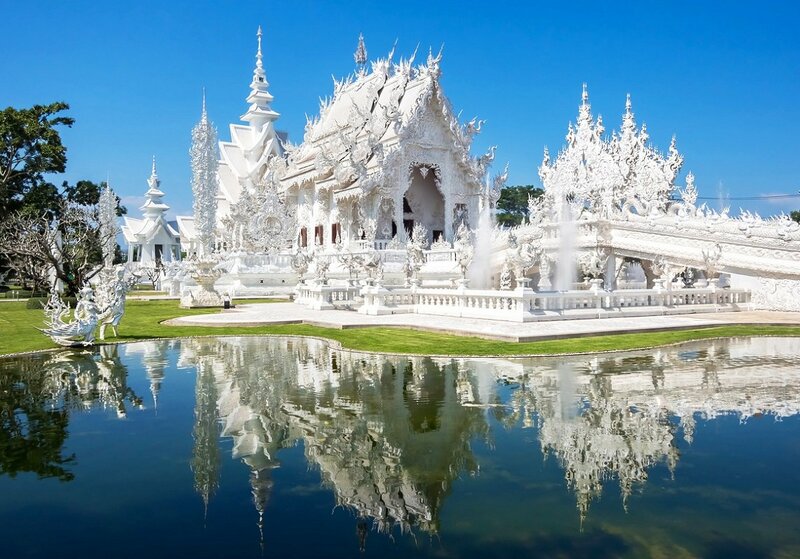 To learn more about the different tours in Thailand, click on “Read more” further up the page, where you will find more information about the highlights, itinerary, price of the tour and much more besides. You can read more about the practicalities of travelling to Thailand on our practical information page. If you have any further questions about Thailand, our other tours to South-east Asia, how to book, or something else entirely, please feel free to contact us. Thailand is a large, elongated country, with significant geographical climate differences as a result. 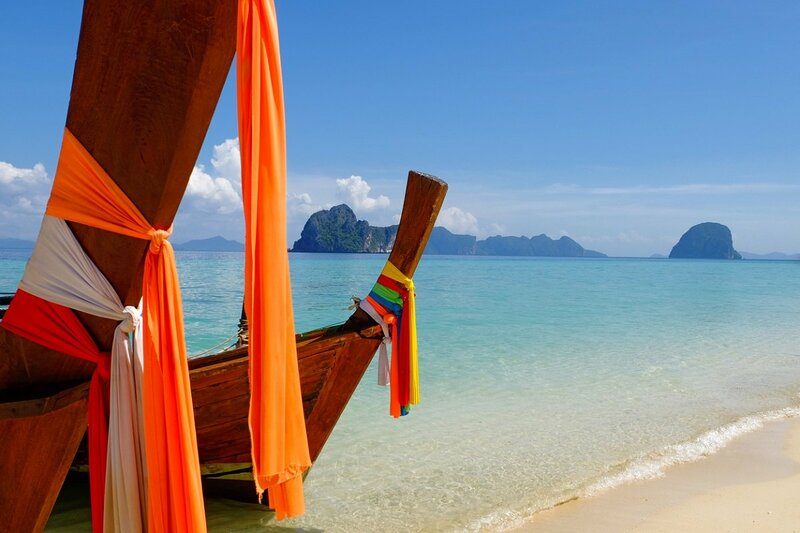 Thailand is for the most part a tropical country with temperatures of 20–38 degrees all year round. Due to the southwest monsoon, there are three seasons in Northern, Eastern and Central Thailand and two in Southern Thailand. High temperatures during the day, with a slight drop in temperature at night. There may be some rain. Chance of quite a lot of rain due to the southwest monsoon, but still high temperatures. Very little rain with pleasant temperatures, however, you should expect cooler temperatures than the rest of the year, especially at night and in mountainous areas. High temperatures during the day. Very little rain in March and April; a little more in May. High chance of rain due to the monsoon. High temperatures and high humidity. Relatively high temperatures during the day, but getting cooler in the evening and at night. High temperatures during the day and high humidity. High chance of rain due to the southwest monsoon. Some of the islands in the area may be difficult to get to at this time of the year. Dry season with lower temperatures, especially in January and February. A good time to visit this part of Thailand. Occasional rain, but in short bursts and with plenty of sunshine. High chance of rain. April and May are the hottest months. High temperatures and very little rain. The best time of the year to visit this part of Thailand. High probability of rain Some of the islands in the area may be difficult to get to at this time of the year.